It can be helpful to keep all files in one place for each student. For example, you may want to upload emergency forms, doctor's notes or consent for medical treatment, or signed contracts or forms from parents to keep on file digitally so they remain organized. 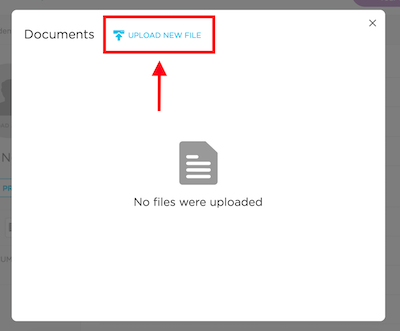 In our student profiles, you're able to do this using our document upload feature. 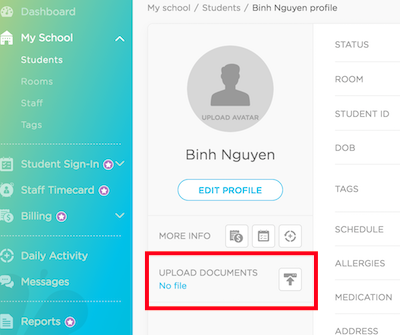 In order to upload documents to a student's profile, navigate to that student's profile from My School > Students and clicking on the student's name. From there, you will see the "Upload Documents" section below the "Edit Profile" button. Click on the gray upload button. You'll see a pop-up with no files listed. Click on the blue "Upload New File" button. You can click on the blue "Choose a file" link to browse the files on your computer and select the one you want to upload. 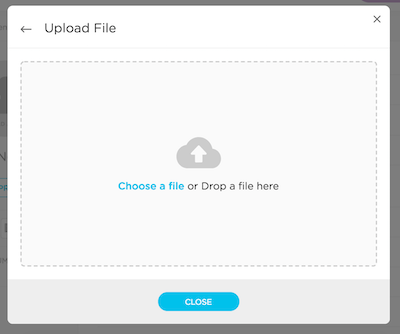 You can also drag the file into the pop-up box's window and it will automatically start uploading. Once the file is in the system, you will be taken back to the document viewing screen. You'll have the option to download the document that you've uploaded, or delete it using the trash icon.